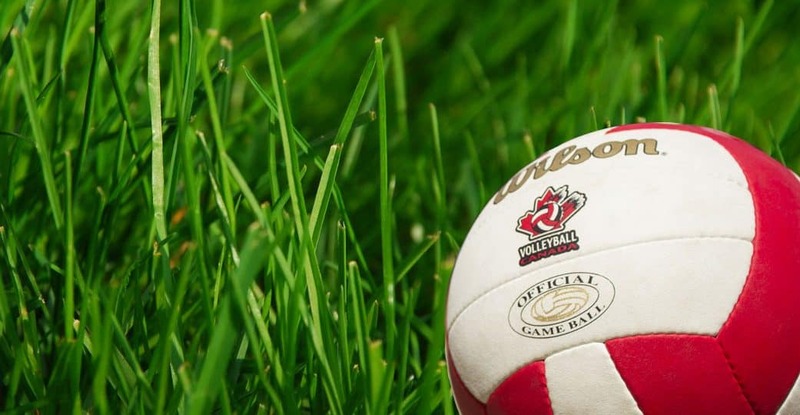 Volleyball BC runs youth grass leagues in Vancouver, Burnaby, Kamloops, Kelowna, and Victoria (NEW!) each summer. This is a great opportunity for youth to keep active and play volleyball during the summer on a regular basis. The leagues have a 2-4 person format and run for 8-weeks.